Everybody is aware of a will. There are numerous definitions of estate planning. Life and Estate Planning is basically how to give the assets which you have gathered through your life to your next generation in the best and most productive way. This includes looking at all parts of your assets and liabilities and getting ready for what’s to come. Depending on your circumstance, this may include wills, enduring guardianship documents or power of attorney. It might also include living issues, for example, reviewing your business structures and responsibility of asset, risk management and resource security strategies for those assets. Being an experienced estate attorney in Wisconsin, a common inquiry I get all the time is, “Would I be able to compose my own will? Do I really require a lawyer?” Well, it’s a reasonable question. Nowadays, you can watch a YouTube video, read a DIY blog, or ask your circle on Twitter, to fix almost anything. There’s boundless information, which makes it feel like you can sidestep the “PROS” for a less expensive, less complex solution. Then yes, you can compose your own will. The question, however, isn’t whether you can compose your own will with some research work, definitely, you can. The question is rather: would it be a good idea for you to compose your own will? To this point, with lots of research, you can even perform oral surgery on yourself, but would it be a good idea for you to do as such and will it turn out well? No answers, isn’t that so? Same is the situation with estate planning. Here are nine reasons why you require a lawyer for this procedure. Handing off the perplexing task of drafting a careful estate plan to a responsible expert will mitigate a massive burden on you. It’s a ton of work to compose an estate plan. Keep in mind, and always remember, you don’t simply require a will, you require an estate plan. 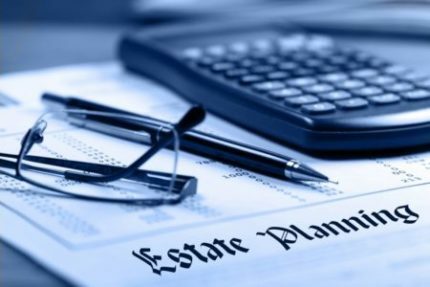 While the two terms “estate plan” and “will” are frequently used interchangeably, this isn’t right, as they are two distinct things. An estate plan is a set of legal records to get ready for your disability or death. A will is only one of those documents, but an essential one. Actually, there should be at least six “must have” estate planning documents you require. So, you don’t have to draft only one legal report and get it right, however several. Without an estate plan, your estate ends up paying more in the long run in professional charges, duties and court costs. Utilizing a flat rate with a lawyer will be significantly clearer for your long-term economic advantages. An experienced lawyer knows where to look and what things to ask to enable you to secure extra tax and financial advantages. Alongside expertise, attorneys offer objectivity. If you will have an attorney on your side, you will bring that additional voice of reason as a powerful influence on present and future estate planning needs. Is it a smart thought to leave your whole estate to your dog Buster? Is your 18-year-old child really mature enough to deal with your IRA which is of worth a million dollars? A legal advisor can give you immediate, unvarnished, and fair guidance. It is half art and half science. Each word, every phase, can undo an estate plan. Besides, the law is powerfully changing constantly. The government, organizations like the IRS, and courts at each level are changing the rules of the games always. It’s almost a full-time job of monitoring the present play of the rules to make an estate plan. After all this, what number of chances do you have to get your estate plan right? One! There is no additional chance. If, for instance, you write your own particular will and overlook or forget a key necessity, and then something happens, there can be no do-over. It’s finished. 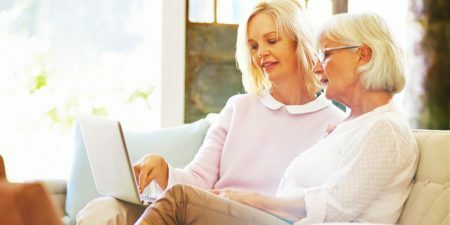 In addition, your estate plan will likely need updates and modifications following any enormous life changes that you’ll need a legal advisor to enable you to address. As your life change, your estate plan must adjust. Maybe you move to another state. Possibly you have a child and then some more children. The children grow up and have children of their own. All through, maybe you divorce or get married again. Your financial circumstance significantly changes. 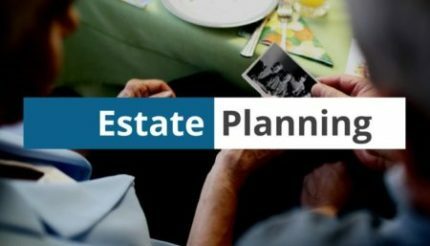 All these life occasions and many more, require changes to your estate plan. You require an attorney to reveal to you when your estate plan needs a tune-up and to play out the tune-up. Estate planning is a tough procedure. It’s a grisly topic and it can require some time to get everything set up. So you must consult with an estate attorney in Wisconsin before you go for the estate planning process. If you need more information you can contact me at (262) 812-6262. Being an experienced estate attorney in Wisconsin, a common inquiry I get all the time is, "Would I be able to compose my own will? Do I really require a lawyer?" Well, it’s a reasonable question.